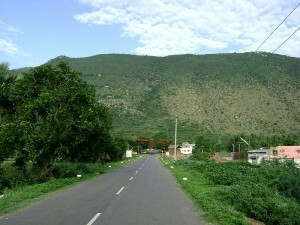 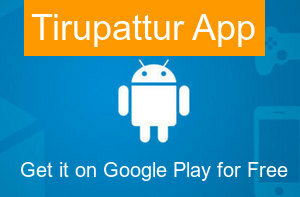 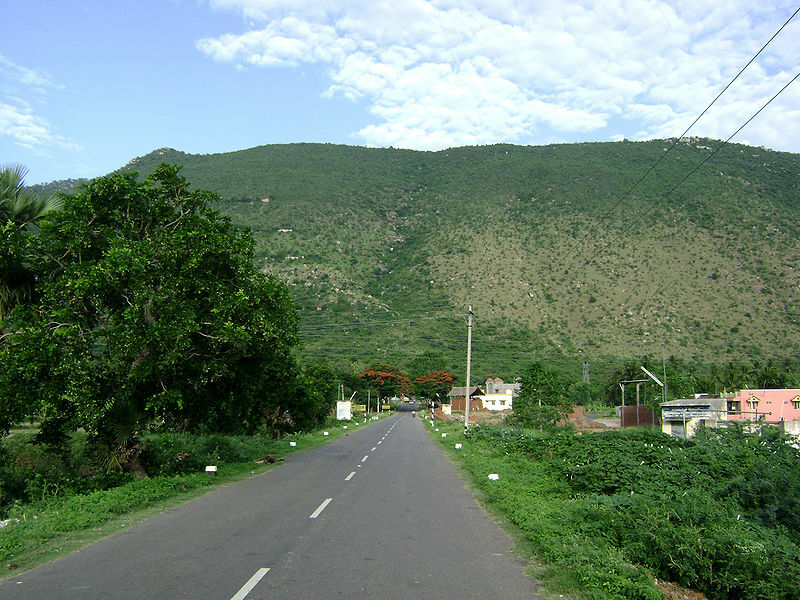 Yelagiri is a hill-station on the Vaniyambadi-Tirupattur Road, midway between Chennai and Bangalore. Located at an altitude of 1,050 metres (3,500 ft) and spread across 30 km, the Yelagiri village (also spelt Elagiri at times) is surrounded by orchards, rose-gardens, and green valleys. 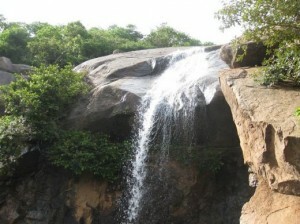 Jalagamparai waterfalls is found on the eastern slope of the Yelagiri hills.It is around 14 km from Tirupattur.The best season to visit the falls is from September to February.a small hillside walk to the falls is very pleasant.lord muruga temple in the shape of lingam (lord shiva) near the falls makes a wonderful tourist spot.